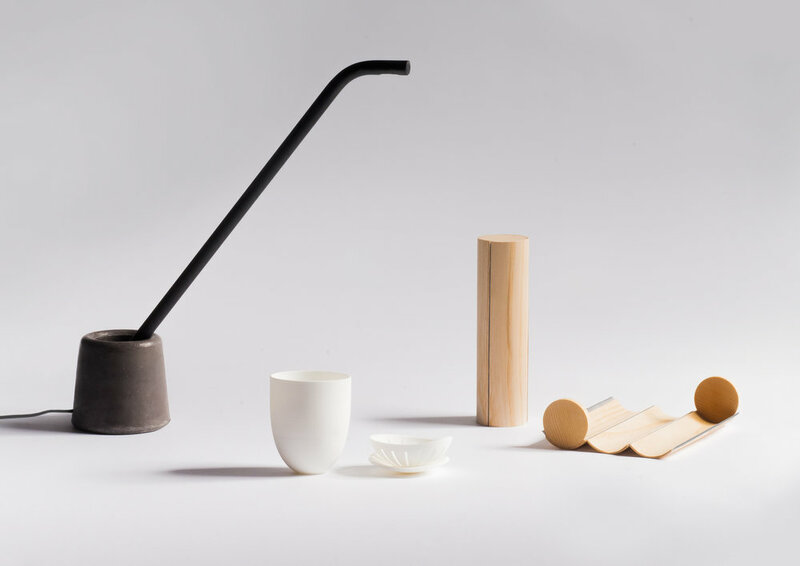 A trio of magnificently designed and developed everyday items. (non)ordinary are minimalist designs created by Denmark-based designer etc.etc.. Firstly the eloquent two-part table lamp made out of simple shapes working in unison together. The bowl acts as the holder for the light stick, feeling industrial yet functional. The light stick sits effortlessly within the bowl while moving around directing the light within its environment. While enclosing in contents the pencil case forms an almost solid piece of cylindrical wood. The pencil case opens exposing it’s contents in an almost [insert text]. As an everyday object the teacup has become an item that has almost faded into the shadows of our creative minds. Consisting of three parts: the cup, the tea strainer and the lid, this cleverly designed cup can offer a variety of possibilities.